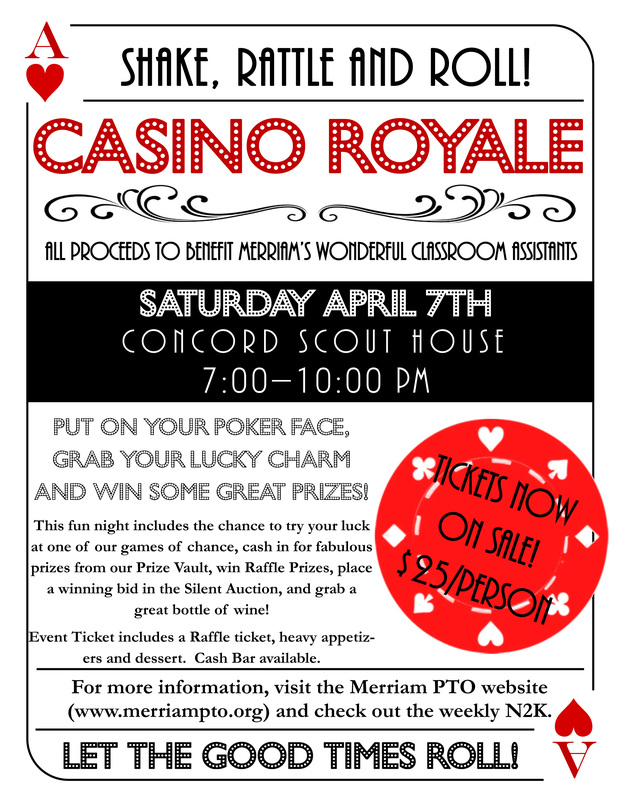 Put on your Poker Face, Grab your Lucky Charm and Win Some Great Prizes!! 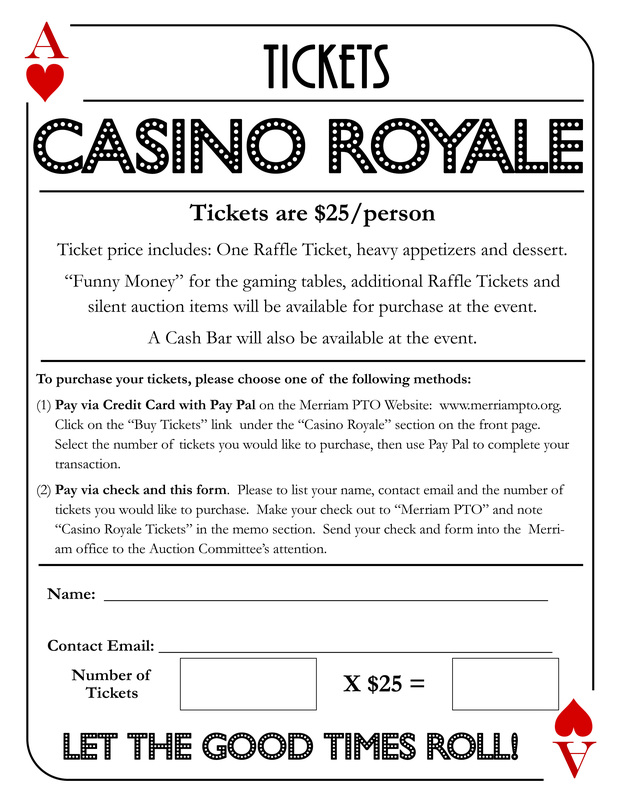 This fun night includes the chance to try your luck at one of our games of chance, cash in for fabulous prizes from our Prize Vault, win truly excellent raffle prizes, place a winning bid in the Silent Auction, and grab a great bottle of wine! Please see flyer (click ‘see more’ on right) for more details. Tickets are ON SALE NOW!! You can purchase tickets online (paypal/credit card via paypal) – or you can download/print this form, and send it in to school with a check! Don’t delay, this promises to be a wonderful evening. Volunteer Urgently Needed for Camp Fair Position – Work from Home – Limited time-commitment – Mentoring offered!